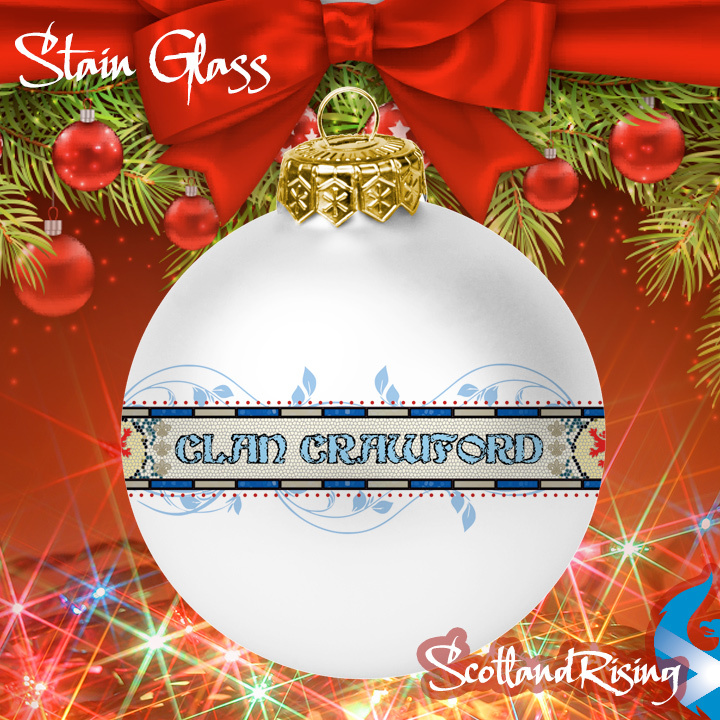 Stain Glass Styled art with your clan name on this 2 3/4" Christmas ornament available in white only. 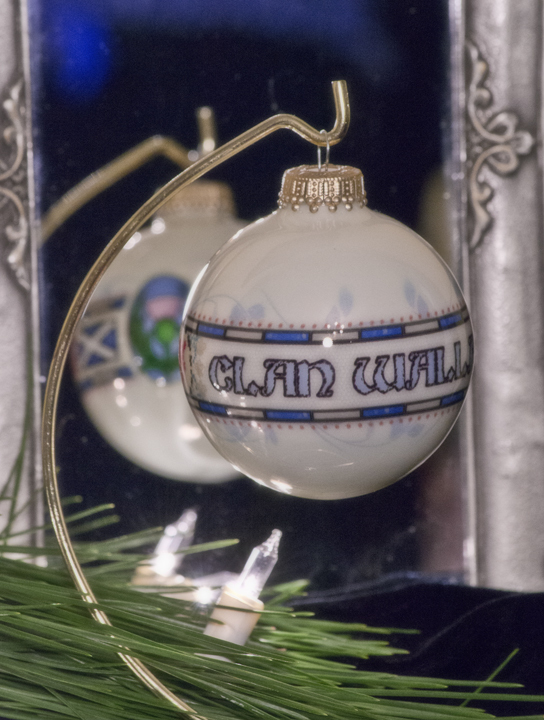 As with all our ornaments it is glass with a gold hanger on the top. 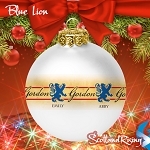 Just enter your clan name and we will rush your custom printed ornament. 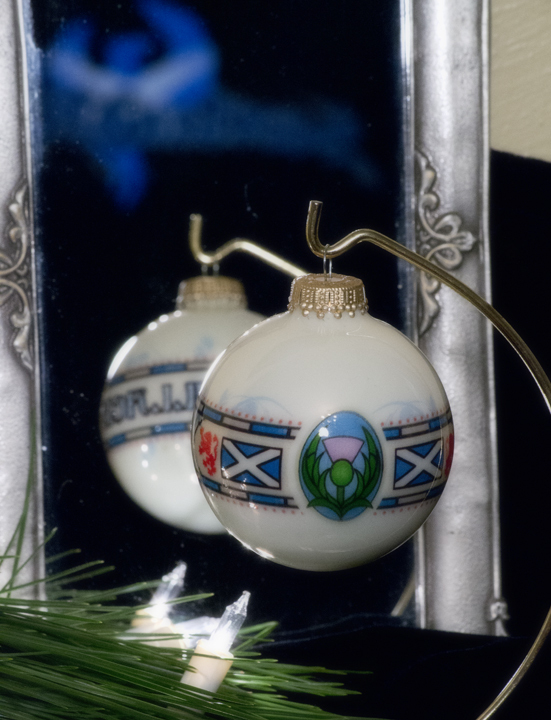 The ornament is double coated for scratch resistance. Add a stand and make a year around decoration for your desk or anywhere in your home. 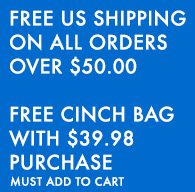 Will ship in 3 business Days. These are made to order! Add an ornament stand for 2.99.